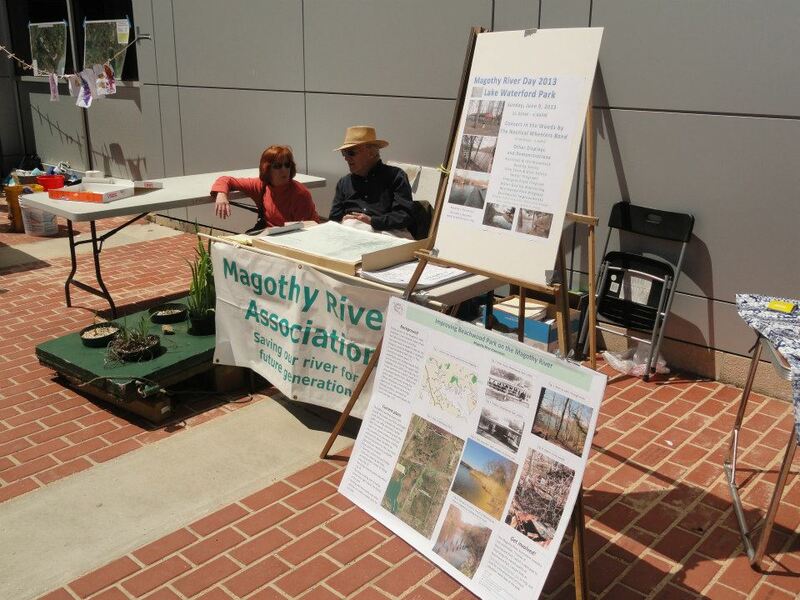 MRA volunteers share information on the river and our programs at The State of the Magothy (February) and on Magothy River Day (June). 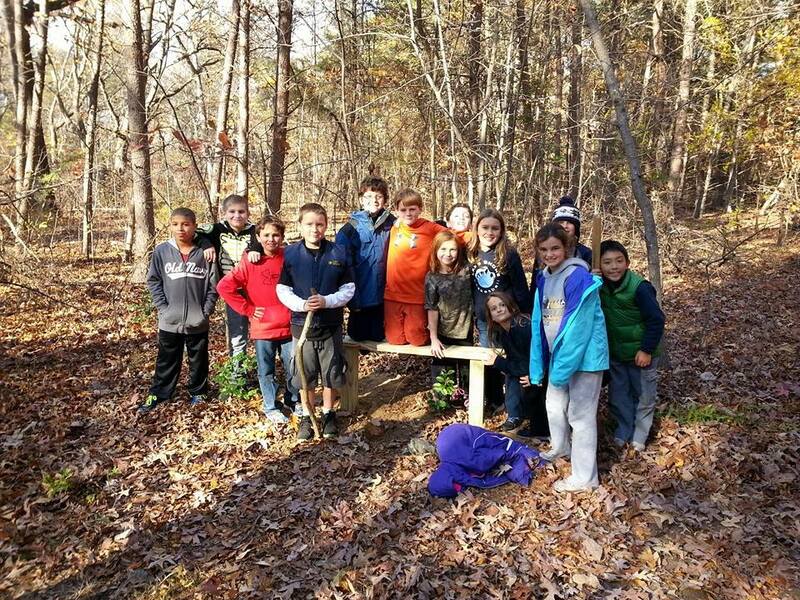 We are also available to speak to both school groups and community associations, and can facilitate student and school group projects in the watershed. 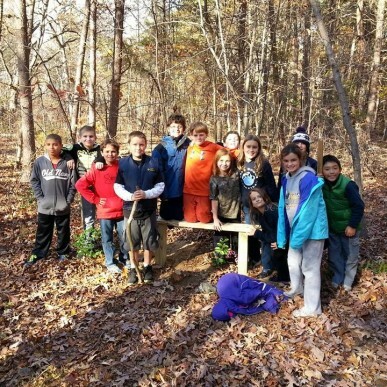 Students from Eagle Cove School were key players in the restoration of Beachwood Park. 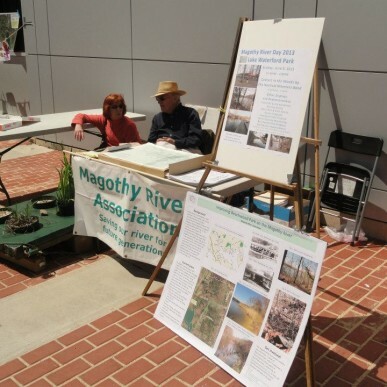 Keep an eye out for the Magothy River Association float in the 4th of July Severna Park Parade! For more information on education and outreach programs contact Paul Spadaro using the Email Us form to the right (or below on mobile).